This program increases historical consciousness, assesses significant trends and patterns, relates the past to the present, examines contemporary political institutions and constitutional issues, and provides a better foundation upon which to solve contemporary problems. Students experience American history and government through multi-media resources, small group discussions, lectures, projects, internships, and other methods. Strong emphasis is placed on building leadership, critical thinking skills, analytical reasoning, and persuasion. Students obtain a multi-cultural awareness that allows them to understand each issue. This major offers the opportunity to take two different classes that most institutions do not offer: History of Sports and History of Women. Pursuing a degree in History presents numerous opportunities in Federal and State government agencies. Students will have obtained various argumentation and persuasion strategies needed to seek success in political or justice situations. If interested in nature, the History emphasis enhances one’s ability to work within the National Park service. Looking for professional experience while working toward your degree? History professors encourage students to participate in internship opportunities, so students can expand their knowledge and gain understanding of professional situations. History students are fortunate to have the opportunity to intern under various Iowa political leaders. While at the Iowa State Capitol, students have been assigned to work under a State Representative, who conducted various state-required exercises for students. Students can also participate in other relevant internship opportunities. 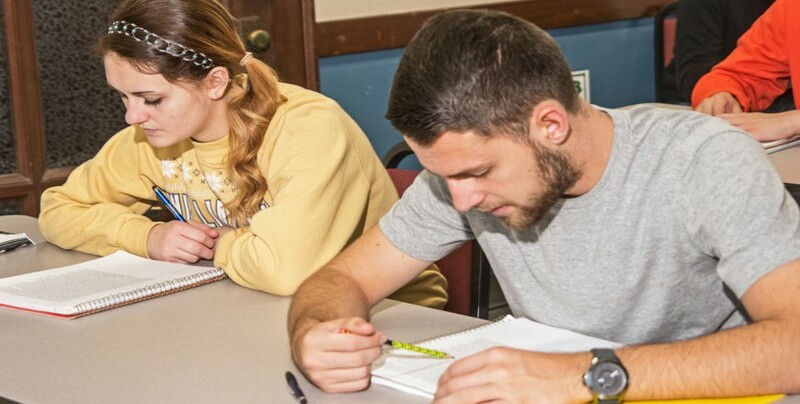 William Penn University’s Social and Behavioral Sciences Club is designed for student development within leadership positions, and creating a social environment directed toward generating skills pertaining to social and psychological analysis. The club is open to all Penn students interested in social interaction. 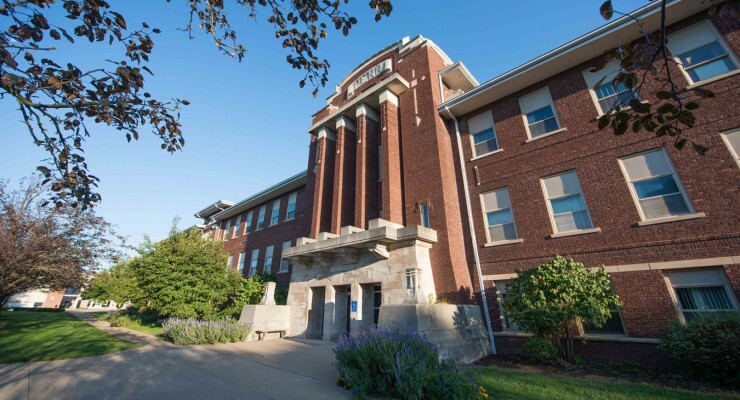 Professors also encourage students to join the National and Iowa Council for the Social Studies.